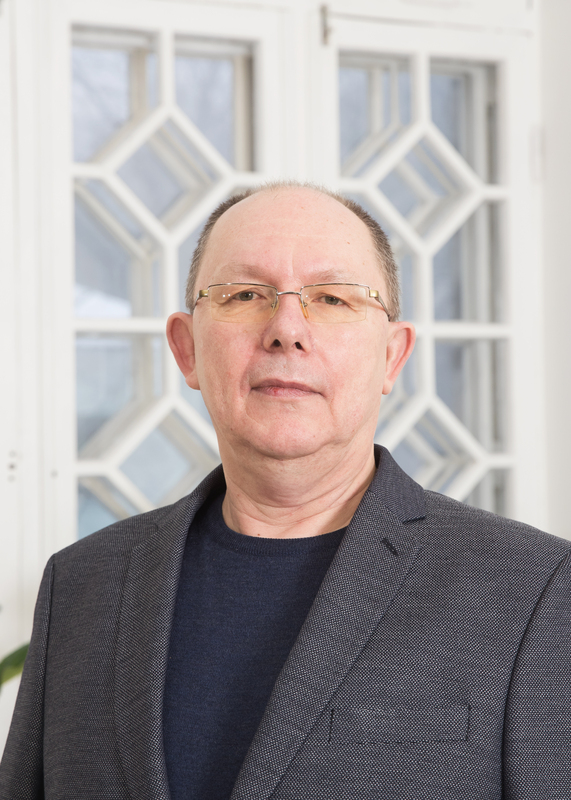 Department of subacute care of the Psychiatry Clinic of North Estonia Medical Centre treats male patients who have been diagnosed with chronic psychotic disorders which do not require treatment in the department of acute care. Large number of our patients is diagnosed with schizophrenia, but we also admit patients with long-term schizoaffective disorder and bipolar disorder who have “outgrown” from the department of first onset psychosis. In addition, we treat psychotic disorders which are caused by different organic disorders of brain as well as severe depression and personality disorders. Large number of our patients is diagnosed with schizophrenia, but we also admit patients with long-term schizoaffective disorder and bipolar disorder. Department 3 of Psychiatry Clinic is situated in a separate two-storey building; this is one of the first buildings which were built specially for the psychiatric hospital in the beginning of 20th century. Since then, our building has been under reconstruction for several times and adjusted to meet the requirements of modern medical institutions. The department also has a large garden. We employ doctors, psychologist, instructor, nurses and caregivers and support staff. The department has beds for 48 patients. Patients are admitted primarily on the basis of their current mental state, not on the basis of diagnose. Average length of hospitalization in our department is 22 days. Patients with more severe course of disease and poor compliance are hospitalized for a much longer period of time. The treatment of our patients is guided by the good practice of mental disease treatment. The treatment takes into account the specific character of patient and his/her individual drug tolerance. Individual and group psychotherapy will also be available upon request. Psychotherapy is rather a supportive method of treatment and concentrates on the improvement of disease awareness and compliance. Department’s employees are cooperating with patient’s family and friends to gain objective information which is essential for the assessment of patient’s mental state. At the same time, the family receives advice on how to support patients with mental disorders. In our department, patient has access to all modern medicaments for treating psychosis. We are also cooperating with Tallinn Mental Health Centre and social workers of North Estonia Medial Centre. Our department performs general blood tests of our patients and electrocardiograms at least once a year. If the condition of patient requires additional testing, we have access to all necessary equipment – we can use the services of the up-to-date diagnostics clinic. 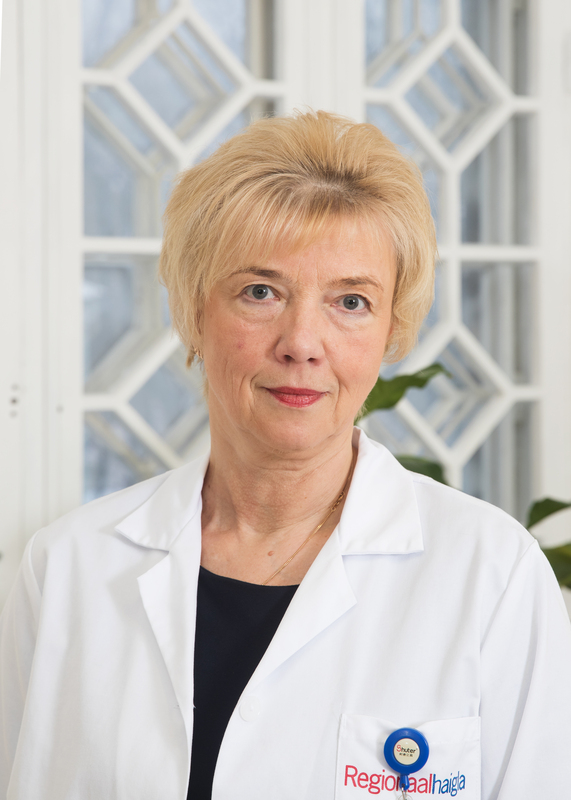 We can also consult with the medical specialists from other clinics of North Tallinn Medical Centre. The department has three common rooms and a lounge with large TV-sets which make patients’ stay in our hospital more pleasant. Helps to arrange activities for spare time – patients play board games, watch collectively films and discuss them afterwards etc. The department also has a small library. In summer, patients can relax at department's garden.